Why did Michael Schumacher came back to f1? “Just When I Thought I Was Out, They Pull Me Back In” this is a line of a famous american film (The Godfather III) that suits perfectly to Michael’s situation. Why he came back? The answer is simple, this is by far one of the best era to be a racing driver and I will mention just a few points to demonstrate it. 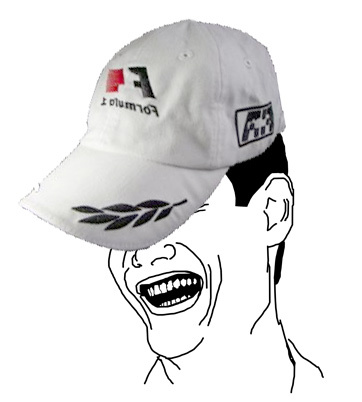 Salaries: Although we all know Schumacher didn’t came back just for money it does help a bit to make the decision when something extra is offered due to all the benefits that a 7 time world champion will bring to a new team, just to mention a couple, experience and our next point, commercial endorsements.